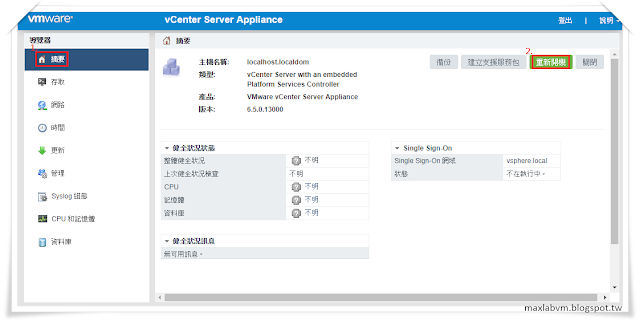 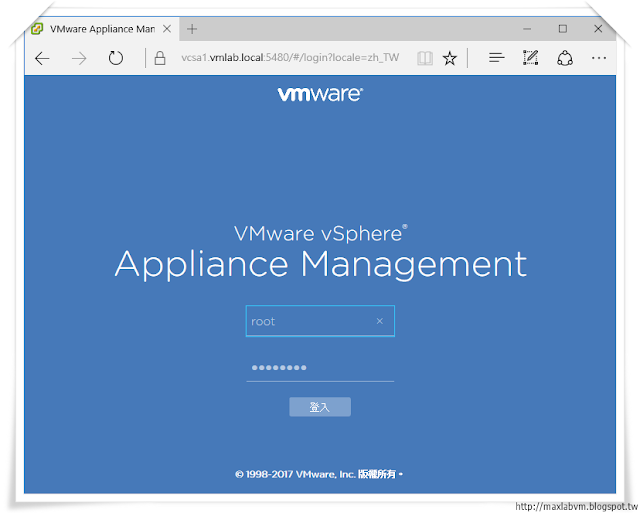 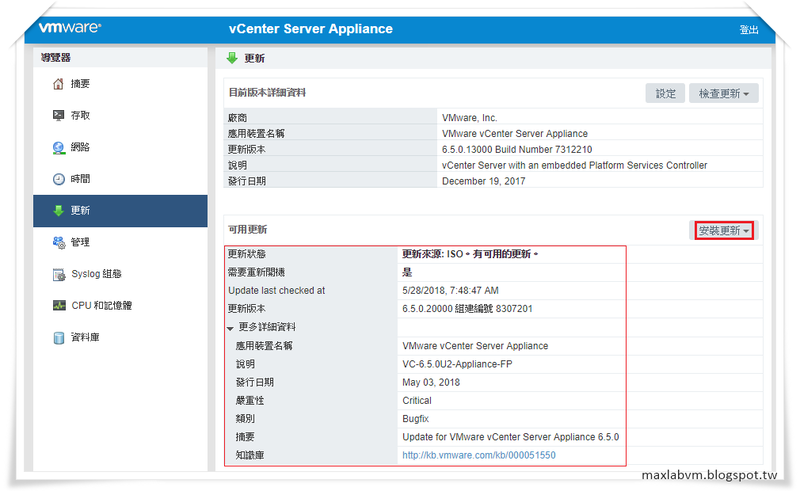 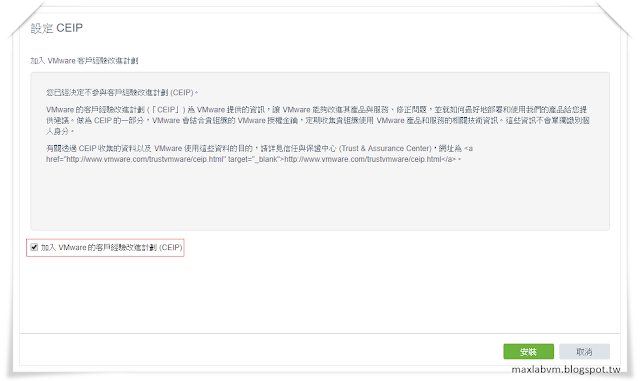 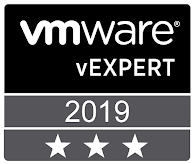 離線更新 Upload VCSA 6.5 Update 2 Patch. 13.Reboot is required to complete installation. 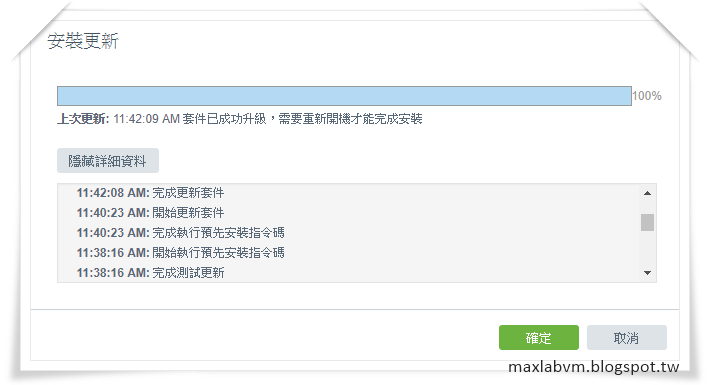 15.Click Cancel to logout immediately.